Walmart is raising trucker salaries in its push to hire 900 more drivers this year across the United States, including Texas, where it has a big concentration of large distribution centers where empty trucks get filled. Companies are competing for the best drivers as a shortage of truckers in the United States continues. Walmart is promising more predictable scheduling to be conscious of work-life balance and said it has shortened the time from application and starting work. Last year, it also started a $1,500 referral bonus. 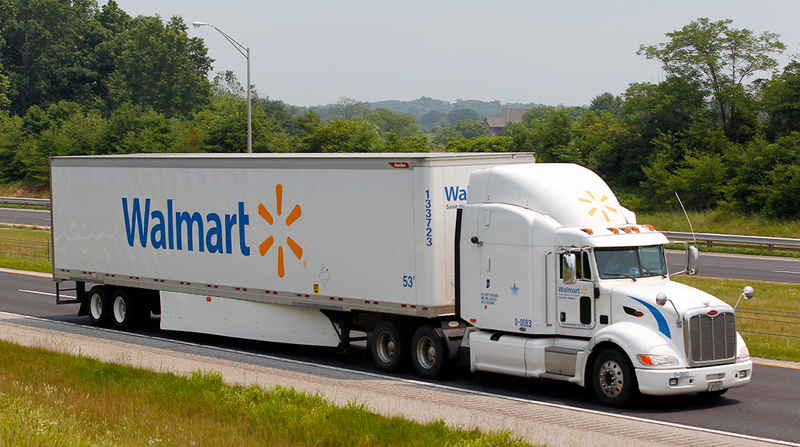 “This wage increase reflects the importance our private fleet and our commitment to recruiting and retaining the best drivers in the industry,” said Greg Smith, executive vice president of Walmart’s U.S. supply chain.